In a rapidly developing market, efficient electricity infrastructure is vital in supporting businesses and consumers. Ghana, one of Africa’s fastest growing economies, is a prime example. The Electricity Company of Ghana (ECG) distributes electricity in the southern part of Ghana. Wholly owned by the Ghanaian government, ECG provides electricity to 3.1 million domestic and business customers. 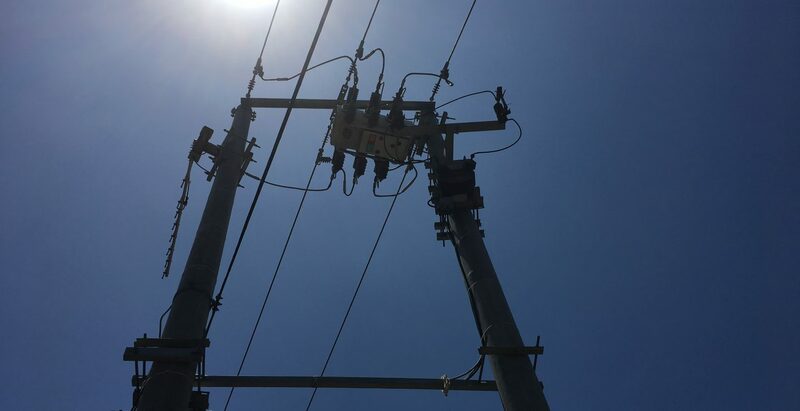 ECG’s fast developing customer base and increased network demands meant that it needed to speed up its fault identification and restoration services. 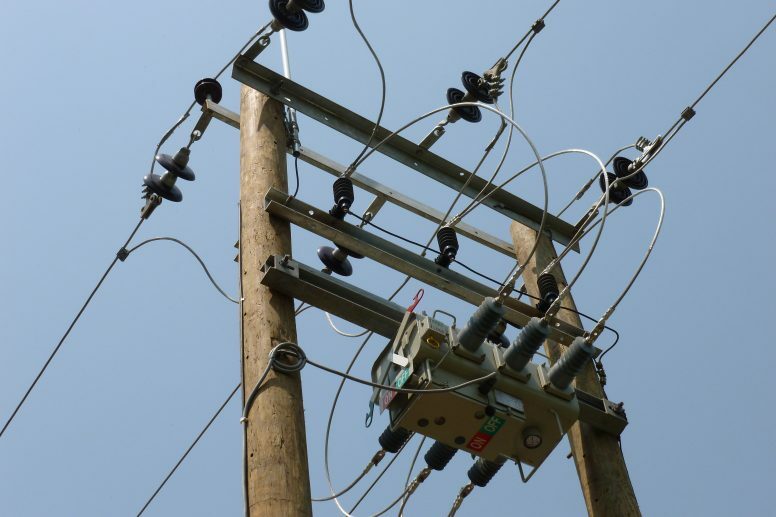 Ghana has experienced a rapid expansion of the electricity network through the government’s ongoing Rural Electrification Programme, achieving a national coverage of 76% , the highest in the West African sub-region. Due to repeated outages, leading to both consumers and companies losing electricity their supply, as well as increasing operational costs, improving system reliability was a must. 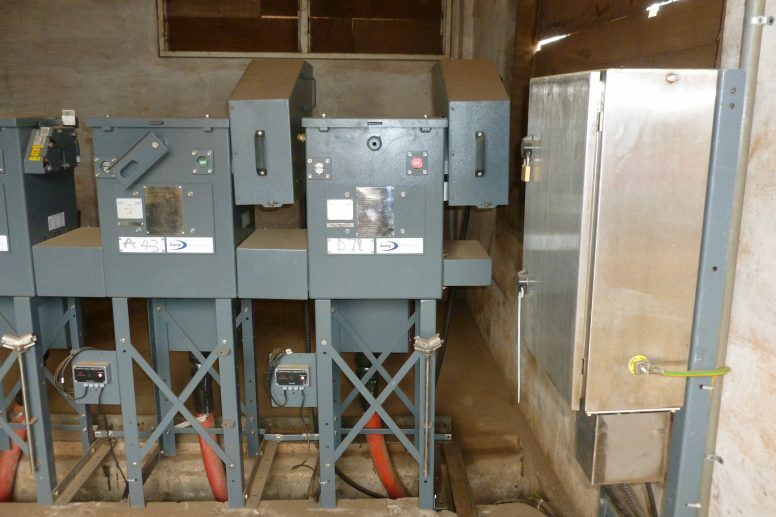 ECG had already used Lucy Electric’s services and consultative expertise to install tailored automation systems in Bogoso, Tokuse and parts of the underground network in the capital city, Accra. Following the completion of this project, Lucy Electric was contracted to further extend automation on ECG’s network. Lucy Electric’s task was to create an automated system across a wide area of the ECG electrical distribution system. The work spanned a huge expanse of Ghana, covering the Western, Central, Eastern and Volta regions, as well as Accra, Tema regions. In total, 146 new overhead line sites and 29 11kV new ground mounted sites were supplied and installed by Lucy Electric. The project included installation and end-to-end commissioning of each secondary site to the proposed stand alone Gemini SCADA system or Gemini DC. In all 15 SCADA control centres in local district areas were established and 40 radio repeater towers installed to link the switch sites to control centres via UHF antennas. In addition, technical training was given to 20 staﬀ from ECG, who came to the UK to be instructed on how to use the operational equipment. Refresher courses are provided to ECG staﬀ as a sign of Lucy Electric’s continuing commitment to its client. From conception to installation, ECG’s requirements shifted several times owing to the continuing evolution of ECG’s network. Installation involved overcoming the small matter of geography. ECG’s network covers very diverse terrain and exists within challenging climactic conditions. Heavy seasonal rainfall caused significant logistical problems for Lucy Electric. During the rainy season interior roads, such as in the Bogoso area in the Western Region, were virtually impassable, causing delays to deliveries and holding up progress. Some sites became waterlogged so the teams couldn’t get the work underway. Vegetation in Ghana can grow rapidly and is often very invasive. In several sites where a tower had been installed months before a switch site, the immediate area was completely overrun by foliage, so regular clearing was needed to gain access. These changes were carried out on time and within budget due to Lucy Electric’s ﬂexible and pro-active approach to the project. Despite difficult geography and changing network requirements, Lucy Electric were able to deliver a tailored end-to-end automation system that enhanced ECG’s system operations. Only a bespoke system would work given the huge areas covered and the diversity of the terrain. To realise its concept, Lucy Electric employed the extensive technical knowledge of its expert engineers and logistical organisation to remotely operate ECG’s supply network and craft an automated, fully integrated management system. Above all, the team at Lucy Electric and ECG were able to react quickly and eﬀectively to a changing brief, making decisions promptly and gaining approval for altered installation plans. The positive relationship between Lucy Electric and the ECG was one of main reasons for the projects’ success. Both parties were able to work together very eﬀectively, aided by clear channels of communication and open and frank discussion. As a result of phases three and four, fault location, repair and strategic switching time has been reduced. Prior to the projects, ECG staﬀ had the time consuming task of visiting sites in order to operate the switches manually. Now, switches can be operated from central control rooms, streamlining the process and shortening power outages and down time.